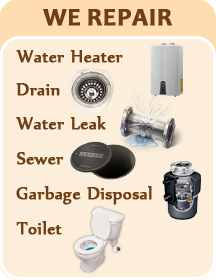 Sewers play a critical role in helping keep our homes clean. They also keep our children healthy because of the ability to flush out our houses of waste, leftover food and other dirt. But for this system to work seamlessly, you need expert septic tank maintenance, which we will be able to provide. One of the things that helps get these pipelines clean is a sewer camera, which can look inside your drainage system and identify blockages. These can then be removed professionally and shortly your lines will be clear. But not all plumbers are equipped with this technology. We have sophisticated tools and toys that make it easy for us to solve septic tank problems. If you need a plumber who can really deliver value to you, we are the right service to contact. We don’t doubt that we can handle any challenge. This is because we have been doing this for a very long time. 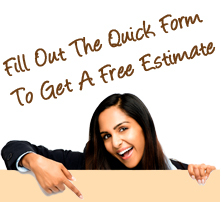 Do you need a new sewer pipe installed? Or do you need one replaced? Whatever the case, we are here and ready to provide you with a solution that you seek. In addition to providing our customers with speedy services, we also do it at a discount.